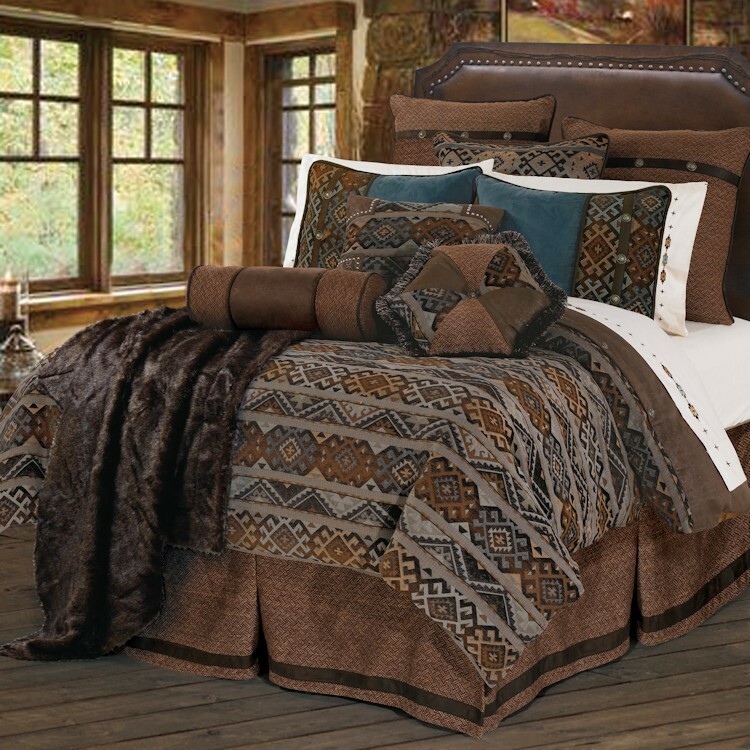 The Rio Grande Duvet Sets feature a woven Native American inspired geometric design in shades of blue, brown and tan. 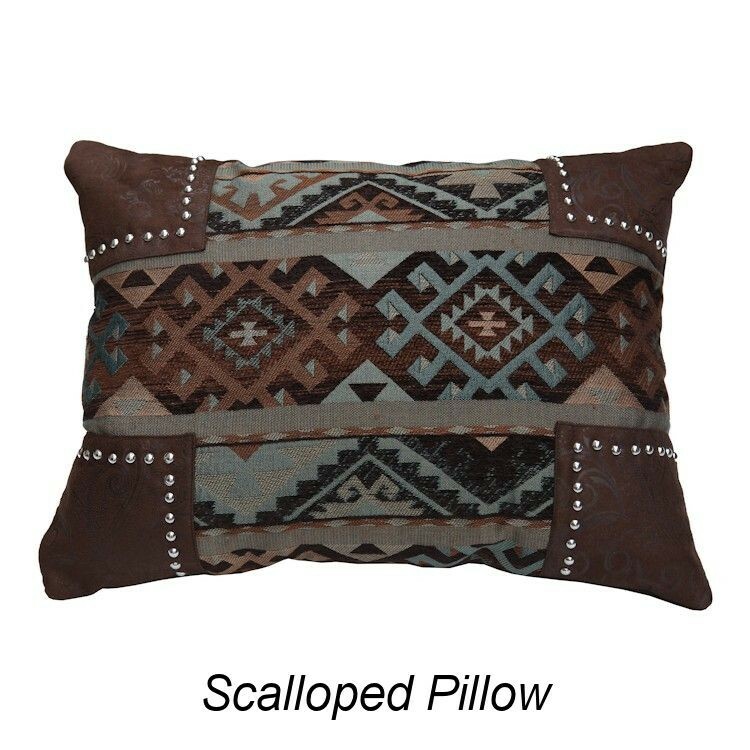 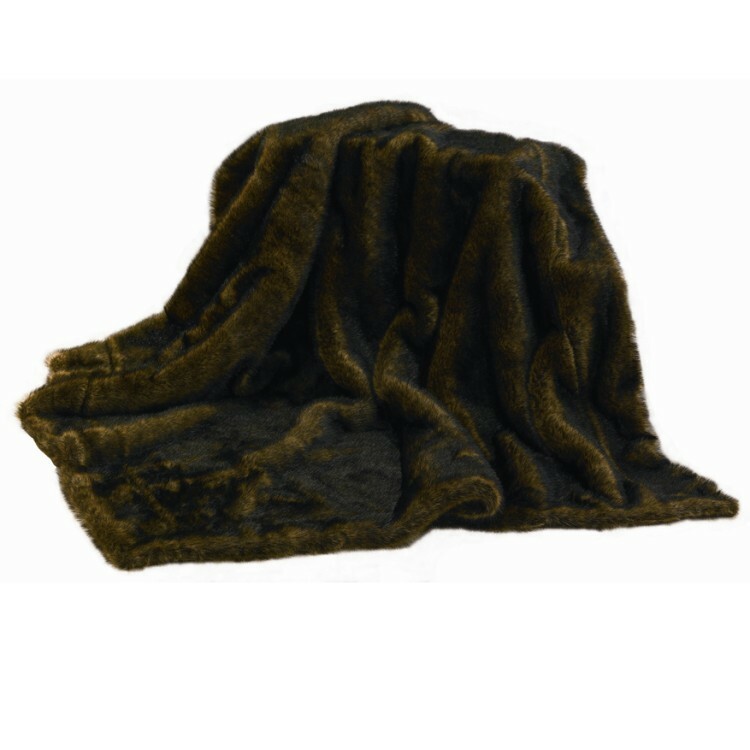 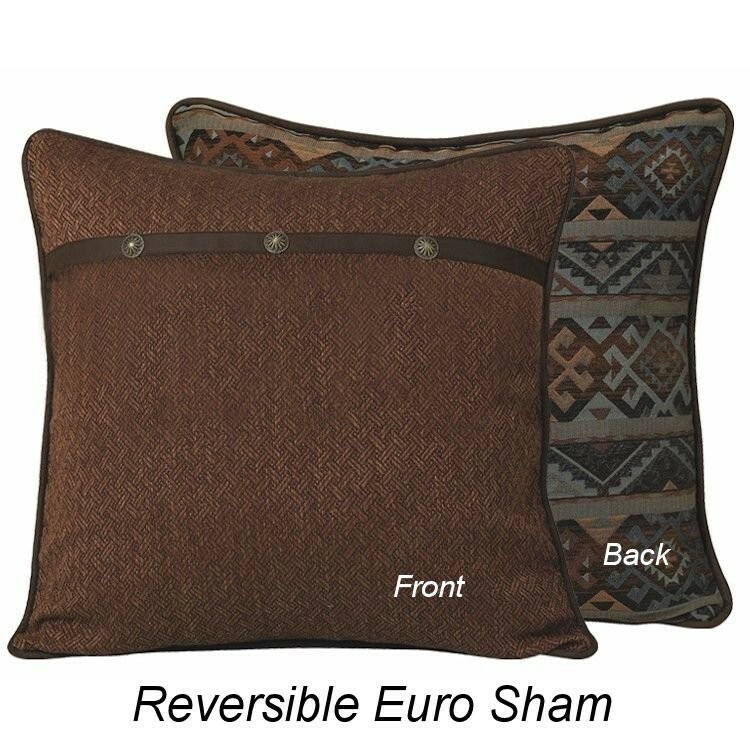 The pillow shams are dominated by denim blue faux suede and accented with a leather like strap and decorative conchos. 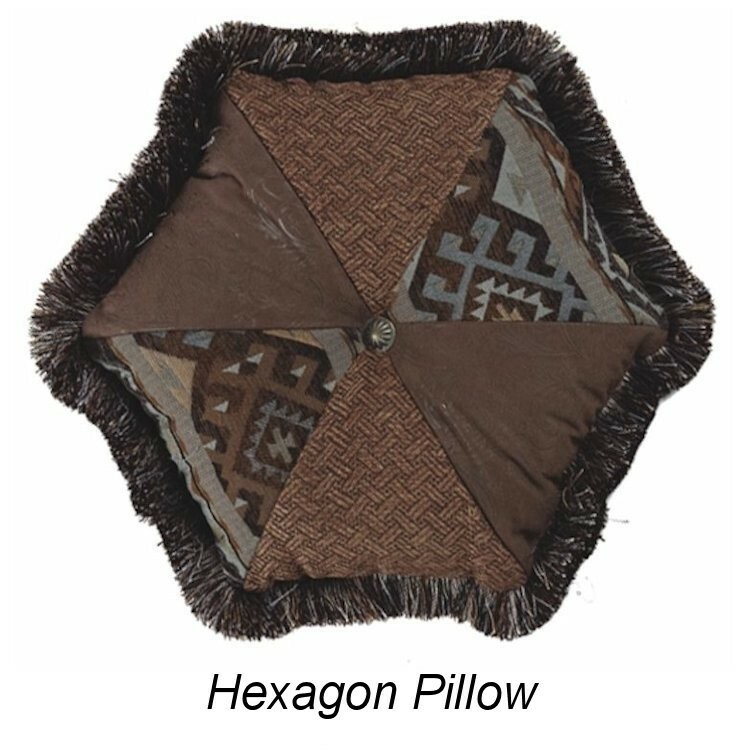 The bedskirt, euro sham and neckroll pillow complement the set with a subtle lattice design in shades of brown.